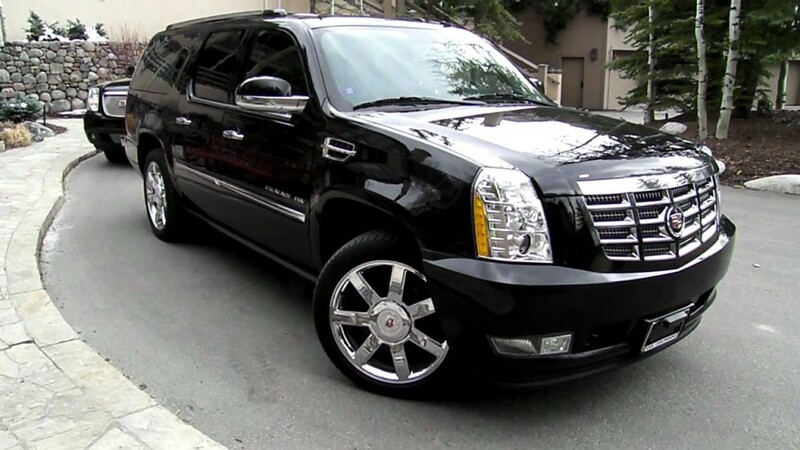 Vail Wedding Limo and Beaver Creek Wedding Limo Service is our specialty. When planning one of the most memorable events of your life, why worry about wedding transportation for the bride and groom, the wedding party or the rest of your friends and family while in Beaver Creek or Vail? Let us pamper you and your guests! Eagle Vail Express will exceed your expectations for your Vail Wedding and Beaver Creek Wedding Transportation and Limo services. Arrive and depart your Vail wedding and reception in style and comfort. Our Vail Limo Transportation reservations staff will make it easy, regardless of the size of your group. 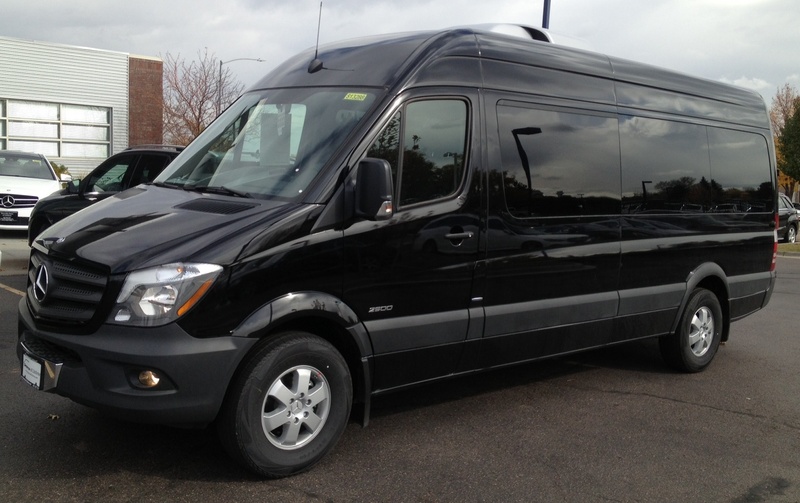 We offer private luxury Sedans, SUV’s and Mercedes Sprinter Vans transportation for your Vail Wedding Shuttle and Beaver Creek Wedding Transportation. 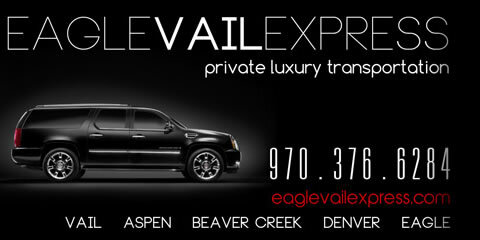 Eagle Vail Express provides private luxury Vail Wedding Limo, Transportation and Shuttle Service for your Vail and Beaver Creek Wedding! Give us a call today on 970-376-6284.